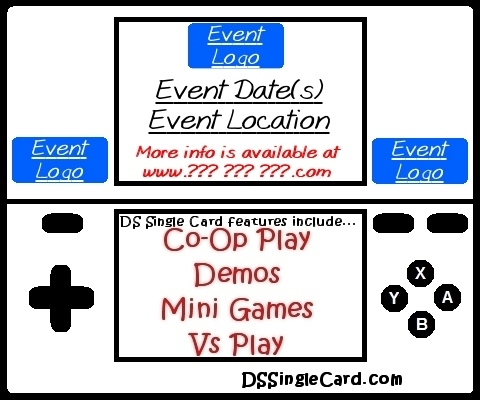 How can I book DSSingleCard.com for an event? If the event is outside of Northeast Ohio, arrangements (hotel room, etc.) must be made. I would need enough time to request off from work and to prepare additional reviews highlighted to the theme (if applicable). I would need to be contacted at least two months ahead of time. Lengthy transportation (out of state) may require mileage, a plane ticket etc. (as needed) to be provided. Each event is different and unique. My expenses will vary on each occasion. Extremely large events will require a daily stipend to cover expenses such as food and additional transportation costs. If you want to book an event, almost everything is up for negotiation as far as expenses are concerned, but I need to know your specifics so I can give you my specifics. I want to put forth the best I can when making an appearance and I won't stop at half the necessary effort. I don't treat simple inqueries as contracts and I try to be respectful (and respectable) in all circumstances. If there's anything you want to know, simply contact DSSingleCard.com at any time.